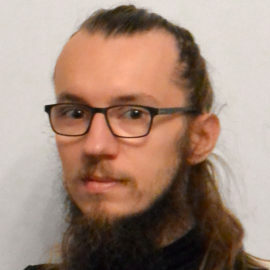 Michał Zientkiewicz is a senior software engineer at NVIDIA, currently developing DALI. His professional background covers GPU programming, image processing and compiler development. Michał received MSc in Computer Science at Warsaw University of Technology.